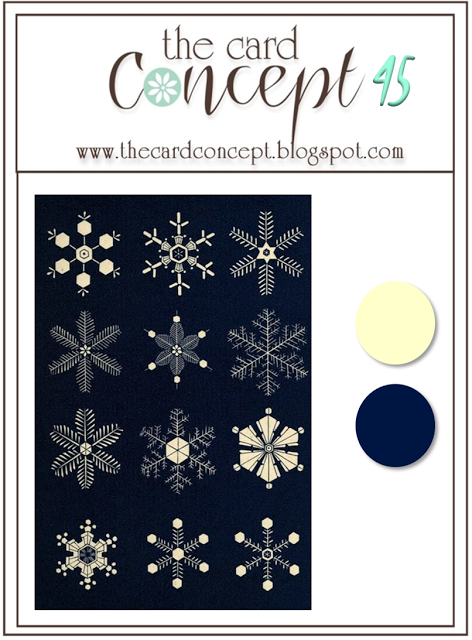 Tonight is the third night of Hanukkah and I have another Hanukkah card for you. This one is Night of Navy and Silver and I really love how it turned out. I used this week’s sketch from Nacho Average Challenges and the inspiration photo from The Card Concept. My card is Clean & Layered, as usual. Beautiful card with the embossing and glitter! 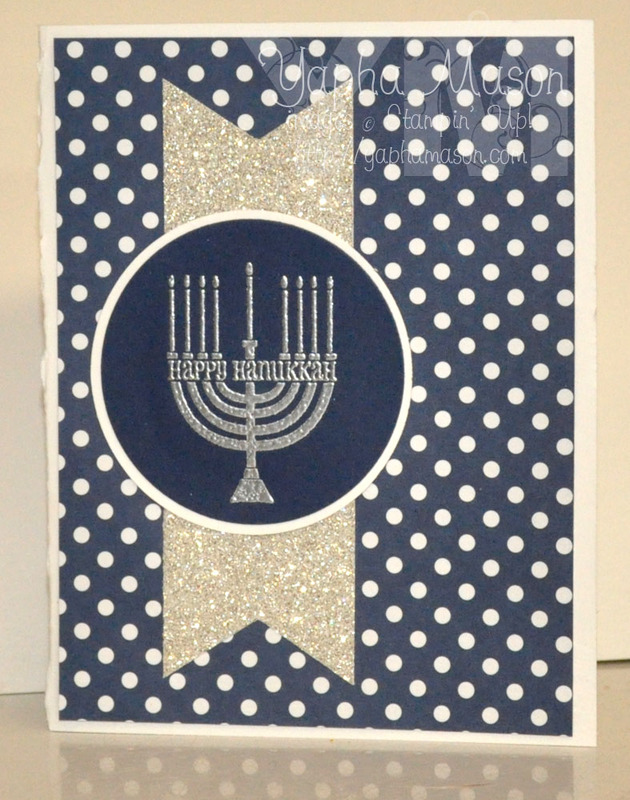 This is such an elegant card for Hanukkah! I just love the layout and glittery element!